It’s not every day that you get to celebrate a college graduation. Take the time to mark this special event with friends and family and give it the recognition it deserves. 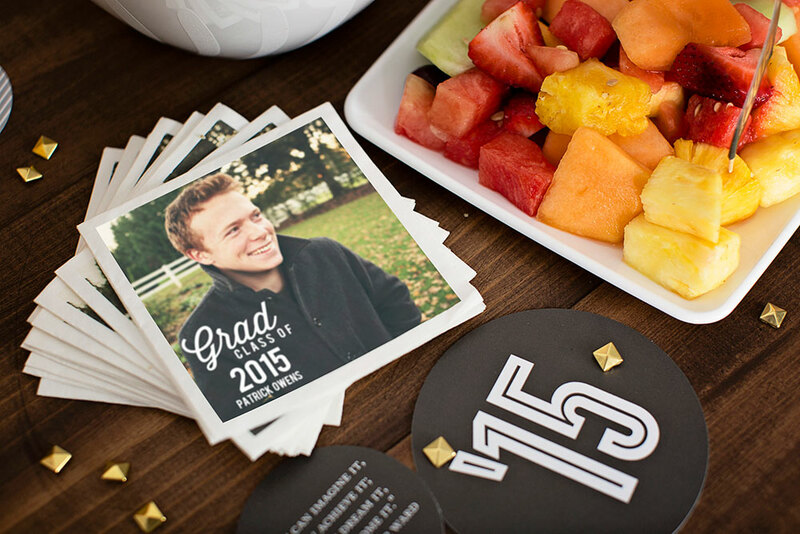 Pear Tree’s college graduation announcements, invitations and party decorations can help you pull an event together in no time that will look like you’ve been planning it for months. 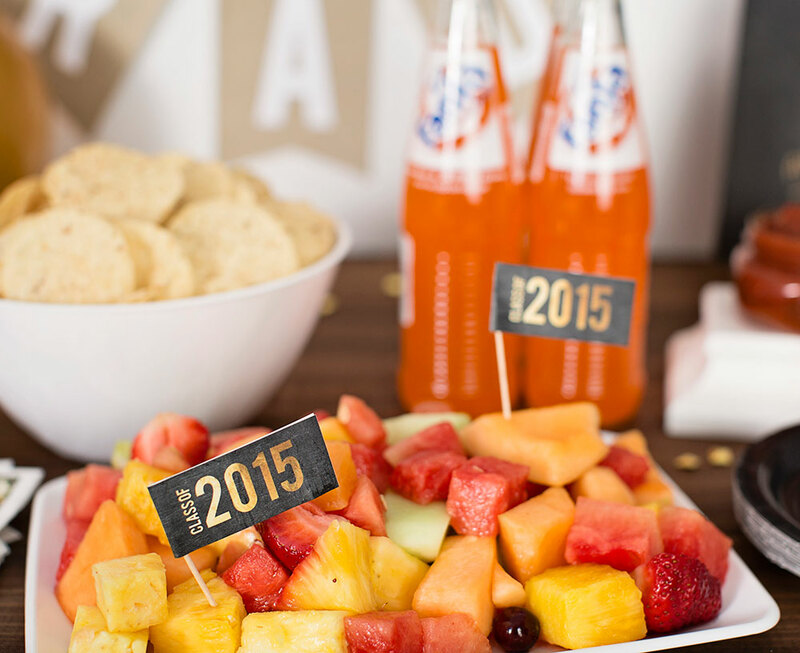 These college graduation party ideas will get you started. 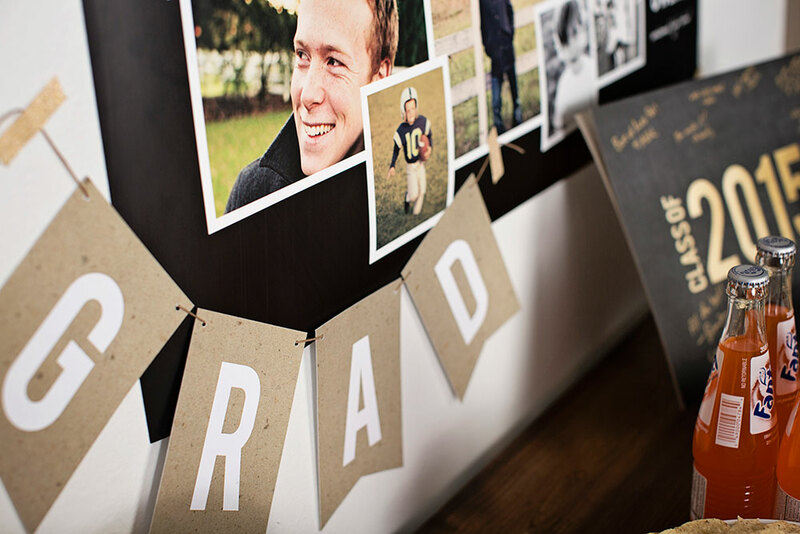 Add photos for personality and choose from over 80 colors that match your taste or your school colors to create all the coordinating pieces you need. 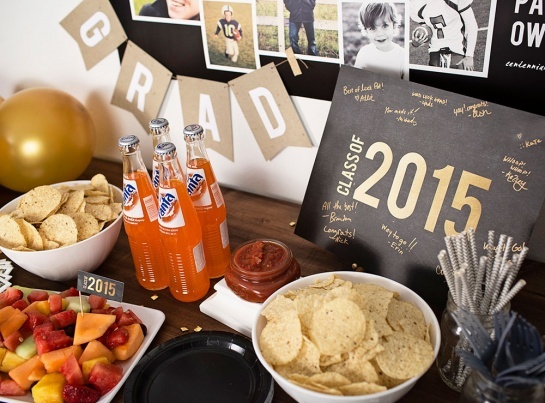 It’s easy to find college graduation party ideas at Pear Tree.